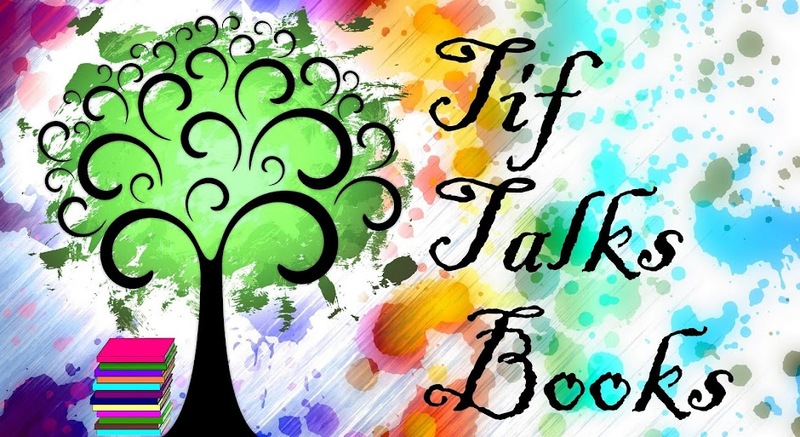 TIF TALKS BOOKS: Sunday Synopsis is Back!!! After discontinuing my Sunday Synopsis a couple of months ago, I have been doing some thinking and have decided to bring it back! Why? Because it not only helps me stay organized, but I also like to share some news and links that I discover on a regular basis. I'm changing it up a bit . . . some of my old categories will stay, but I'm also adding a few new ones! I will also be including at the end of every month a quick challenge update. So, bare with me as I summarize the last couple of months to catch all of you (and myself!) up. And, most importantly, enjoy! The Book Chook Cook Book & Cooking With Kids! If you have not yet visited the new kidlit blog, Spotlights, I highly recommend you do so! 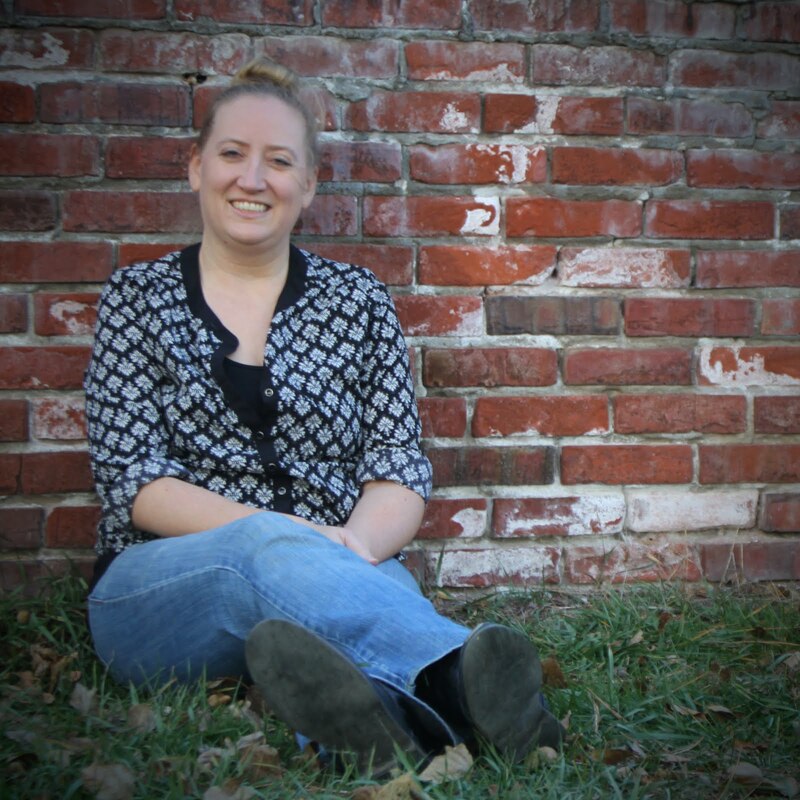 Rebecca of Lost in Books is the brilliant mind behind this new site. 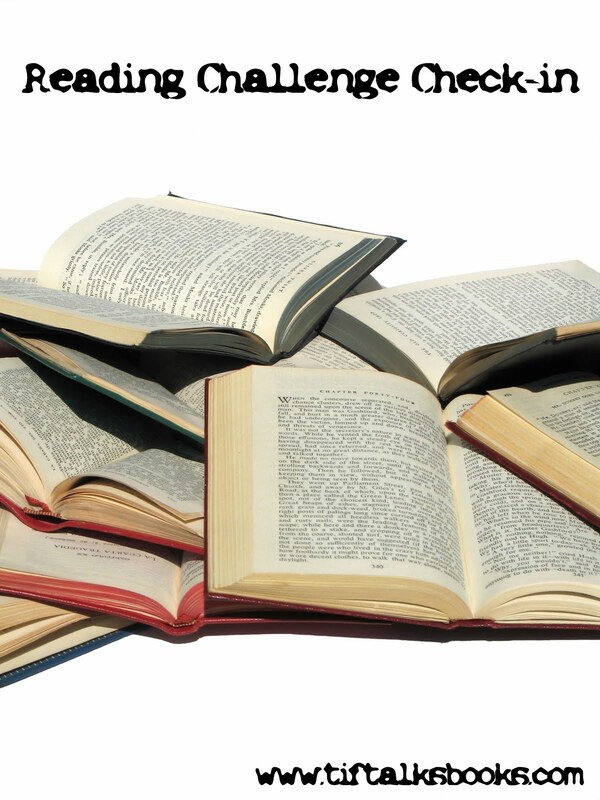 One of my favorite posts was Culturally Diverse Books . . . a must read! Kristen at We Be Reading does an awesome activity with her son . . . a reading calendar! I love seeing the progress the two of them make and have started a version of my own with my oldest!! Over at Booklights, PBS Parents Literacy Blog, an article was written about being a model to your children. Are you a model for your's? Imagination Soup, one of my newest fave kidlit blogs, has a special post on her Top Seven and 1/2 Summer Books for Kids Three and Up. Be sure to check out these awesome lists before you sign up for all those summer reading programs! Another great from Booklights . 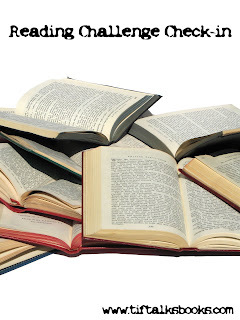 . . Bookworm Basics: Once Upon The Time - The Magic of Fairy Tales. If you are like me and enjoy fairy tales, you will want to check this one out . . . and, especially if you are a participant in my Fairy Tale Friday feature!! The Book Chook featured The PBSKids Reading Calendar a couple of weeks ago. I really need to bookmark this one myself because it is one I need to refer to again and again! Prize Box Updated & Giveaway Winners Announced! Wow...you've been very, very busy! I like how organized you are.